Hey, thanks for the update but I've been trying to get it to work and I'm not sure its been working 100% for me. The traits work fine, but I don't see any valyrian steel options when creating a custom character, also none of the portraits are working so I have the original portraits rather than the Congenital ones. Any idea what could be causing this, the only other mods I'm using are interface mods so I don't think they clash with Congenital. On valyrian swords... At the start of a game, the traits are converted into the artifact version. So I'm gonna be making all of these reforgable versions. That way when you create the game you just select the generic valyrian sword and then reforge them via decision. Does that sound good for everyone? Aye, all the valyrian swords are now reforgable. In the reforgable window it's a bit of a menu bounce through before you reach the new ones. But I dunno how to make the reforge thing better. As for the portraits issue... You aren't seeing changes to hair at all? 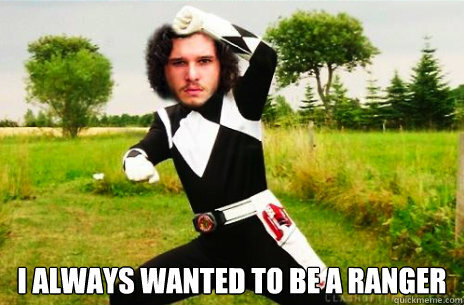 Check with Valyrian. They should have 26 hair styles. Is jon snow supposed to have hardly any hair? or is it something wrong with my game? Different hair graphic. What was long in vanilla is short now. Yep yep. I keep standby dna portrait saves to correct character apprarances when I play lol. I installed the mod on 1.6 this morning and it's resulted in strange and severe graphical glitches - see examples below. I don't have any other mods installed and I already tried a fresh install of both the Congenital Overhaul 1.6 and Game of Thrones Mod 1.6. I have no other mods enabled. Only thing I can think of is that I don't have Jade Dragon purchased. Any idea what the problem is or how I could fix it? With or wit out jade active?